Cleveland, November, 2011 – Purely Branded, Brand and Strategic Communications services provider, has been selected by MedVentures, Inc. to consult and provide full-service design and development for the Company’s brand and marketing communications. 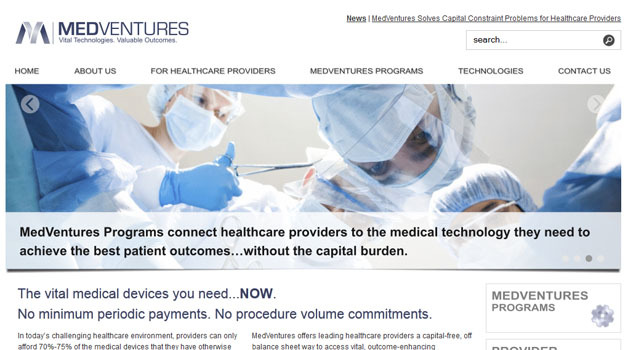 MedVentures Inc., the Cleveland-based provider of vital medical technologies to hospitals and healthcare facilities across the country, has ambitious plans to expand its qualified medical technology offerings and healthcare provider marketing programs. Purely Branded is a rapidly growing cross-disciplinary brand communications agency that has deep experience and expertise in all forms of digital and traditional communication. 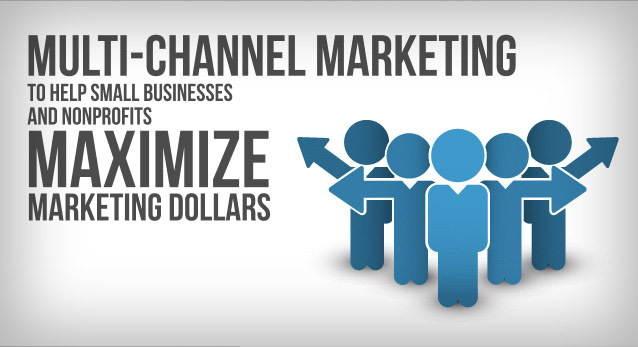 Purely Branded provides Brand Development, Marketing Strategy, Website/Digital Design and Development, and Traditional Media: Print Advertising, Direct Mail and Collateral to grow client businesses.